Magazines love to rank things: schools, towns, doctors, lobster rolls — if we can quantify it, we’re going to rank it. Could this mild winter of ours help the nascent real estate recovery take root? You do the reading, you talk to other parents, you make your choices. 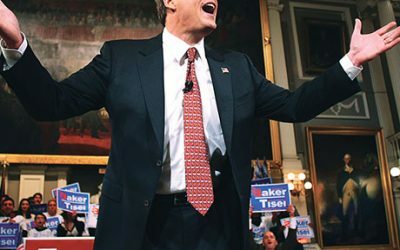 Today Charlie Baker is going to declare that things in Massachusetts have got to change, and as his tour bus rolls through Worcester’s battered downtown square of empty storefronts. He keeps to himself. He intimidates his teammates. And yet, he’s the most adored guy in town. 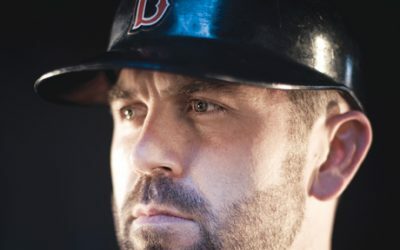 As the last of the original Dirt Dogs stares down the twilight of his career, we ask: Why are we still so obsessed with Jason Varitek? The full, gobsmacking truth about how our state’s crumbling infrastructure got this bad. And why there’s so little hope of fixing the problem. 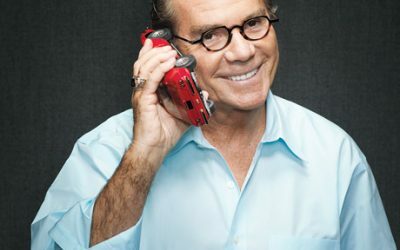 In the local world of hard-core Hummer devotees, Manny MacMillan is a bona fide celebrity. To me—a Jetta-owning, enlightened SUV-hater—he’s also a reminder that none of us really are what we drive. More than half of all MIT professors do not receive tenure. When African-American stem cell researcher James Sherley learned he was among this unhappy majority, he accused the university of racism, then launched a hunger strike to ensure his complaint got a national airing—plunging a campus accustomed to working with hard numbers into a messy, emotionally charged controversy. Did a bitter power struggle keep life-saving AIDS medicine out of Africa?